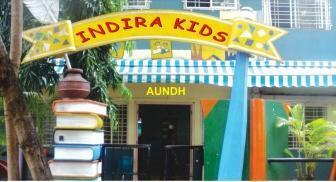 We are a part of the Shree Chankya Education Society, which has had a strong presence on the education map of Pune. The Trust has been associated with Management education since 1994. The school segment has been operational since 2004. 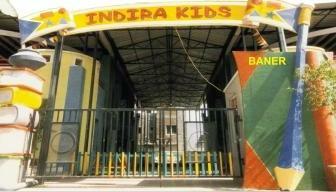 Today we are a fully fledged CBSE affiliated school with student strength 1400 and a total staff of 77. We are committed to excellence in education from KG to PG. It is now a well-established fact that the competence of a preschool curriculum has a significant impact during the child’s early developmental years. 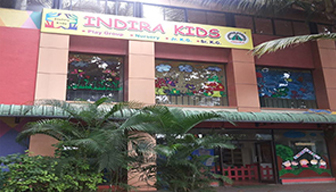 It is this segment of Early Childhood Learning and Development that Indirakids which is a an affiliation of Indira Group of Institutes, caters to. Early childhood and Play school education is a phase of introducing children to fundamental learning through the use of a medium that is engaging, less straining and more recreational in nature. We, at Indira realise that the child’s time spent with us is important to initiate his/her intellectual and spiritual growth. We make a sincere effort in ensuring that the quality of Pre-school Education is upheld through enrolling the best and most experienced teachers and employing the most innovative teaching aids, both classroom-study and outdoor-activities based. +91 20 22933279 - CALL US NOW. Tathwade, Pune – 411033, India.